Dream Wedding Media is a full service production team for all your wedding media needs! We offer our award-winning services at the most affordable price in the area. Visit our website at DreamWeddingMedia.com for samples of our work and pricing information. We look forward to hearing from you soon! About halfway through wedding planning, I decided I wanted a videographer and started browsing... I stopped as soon as I found Dream Wedding Media. Their wedding videos are beautiful and artistic, exactly what I wanted. Tyler and Vinny were awesome the day of our wedding and captured so many beautiful details of the day. Our video turned out AMAZING! My husband even commented (several times) that he felt that Tyler and Vinny were two of the best vendors we had that night and that they were so professional. 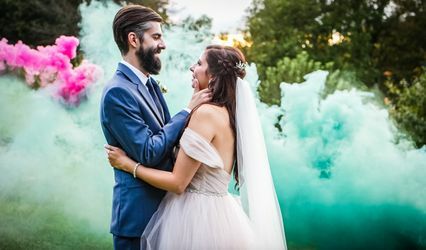 If you are looking for a timeless video of your wedding day, you will not regret hiring Dream Wedding Media. Tyler and Vinny were simply amazing- they did such an amazing job with my wedding video, even though this was their first Indian wedding. We were totally impressed with their flexibility, hard work and creativity. We wish them all luck in the future!! 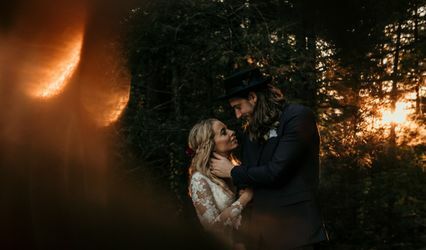 Red Leaf Films filmed our wedding in Asheville, NC on December 17. 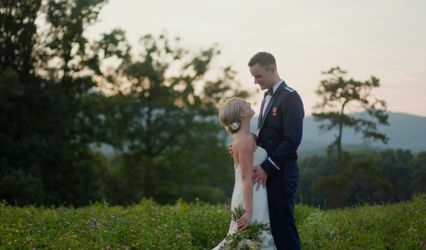 They were very flexible about traveling to film and worked very well with me leading up to the wedding and the day of. As for the video itself, I could not as for better. The trailer was amazing as well as the entire video. I would recommend Red Leaf Films to anyone, especially for their wedding!